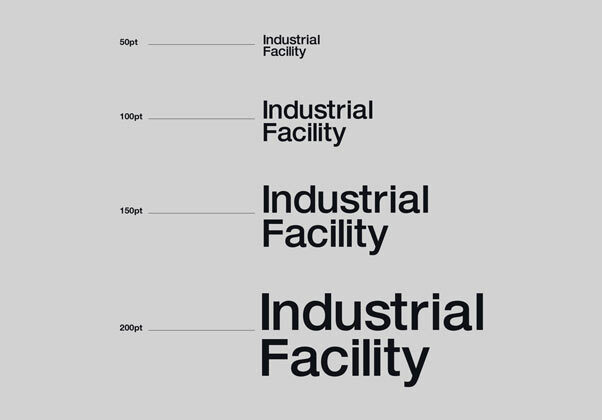 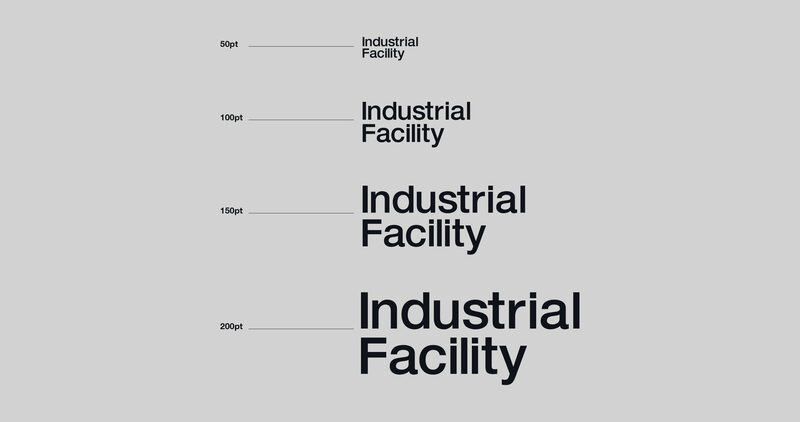 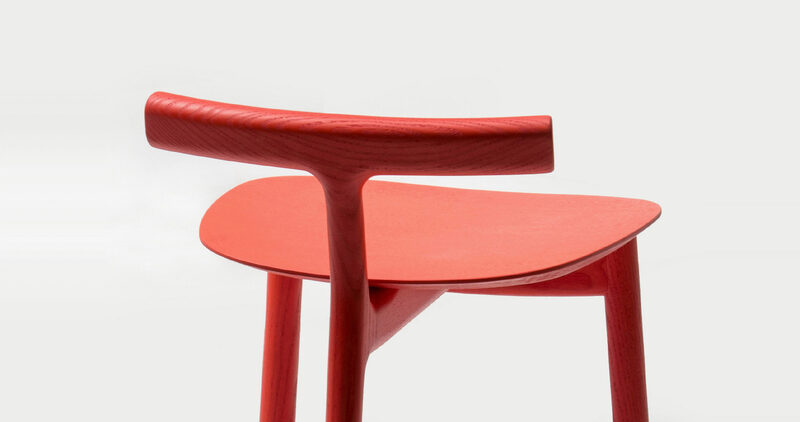 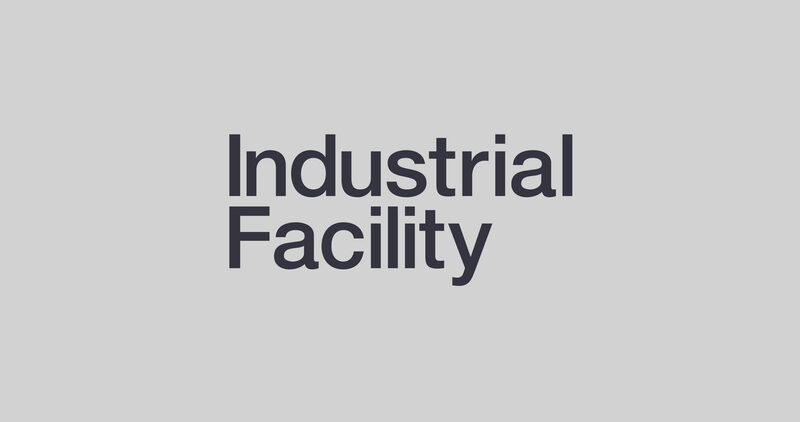 Industrial Facility was formed by Sam Hecht and Kim Colin in 2002 to explore the relationship between industrial design and the world around us. 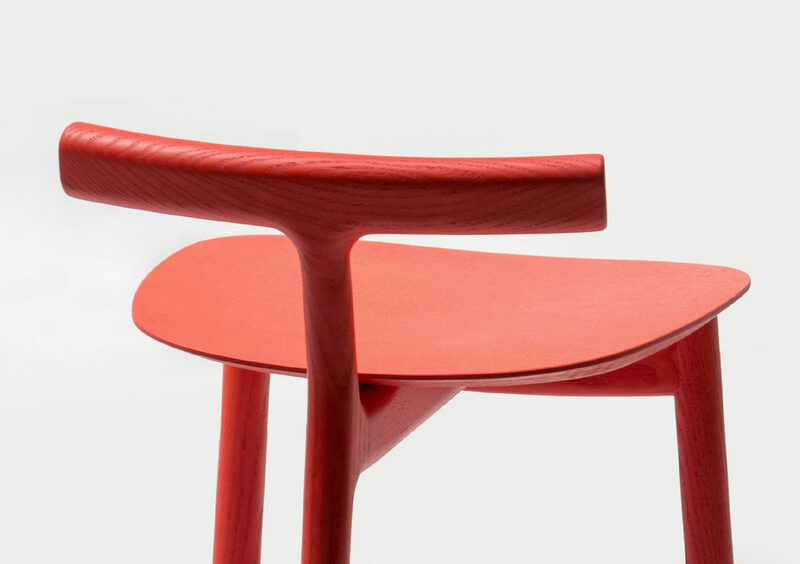 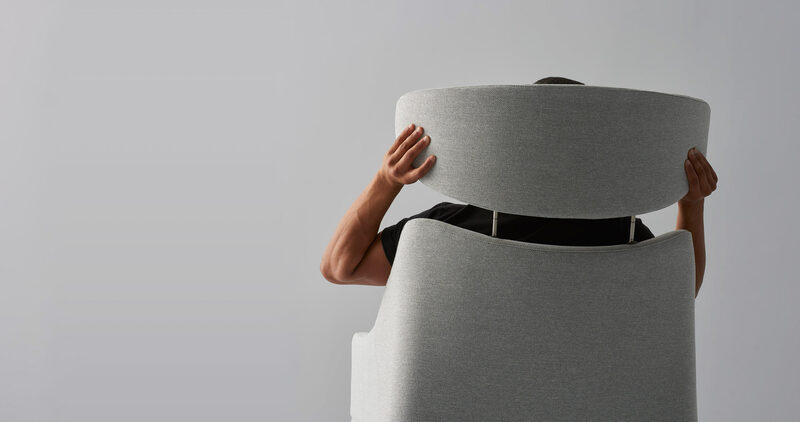 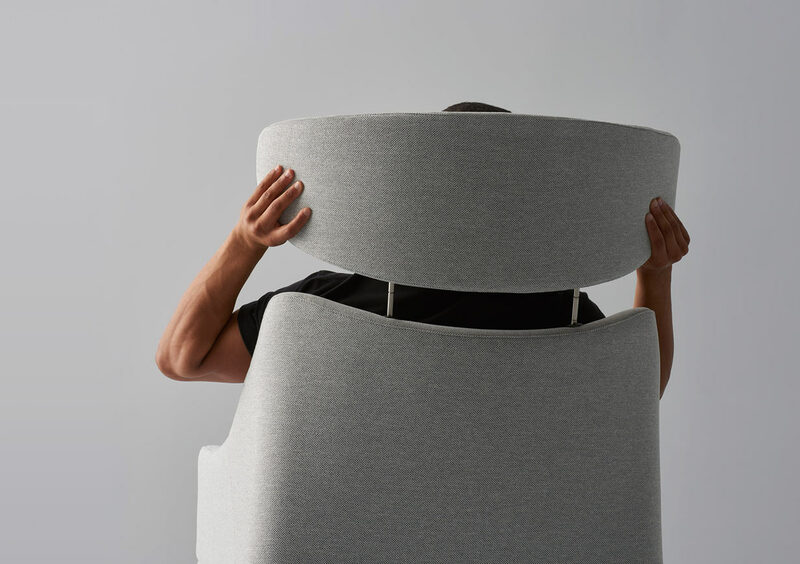 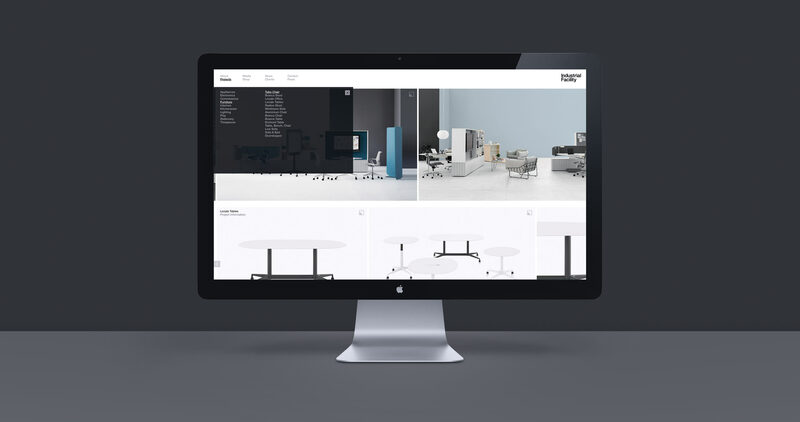 A world renowned practice, their prolific industrial design output covers an incredibly broad range of product design including appliances, electronics and furniture. 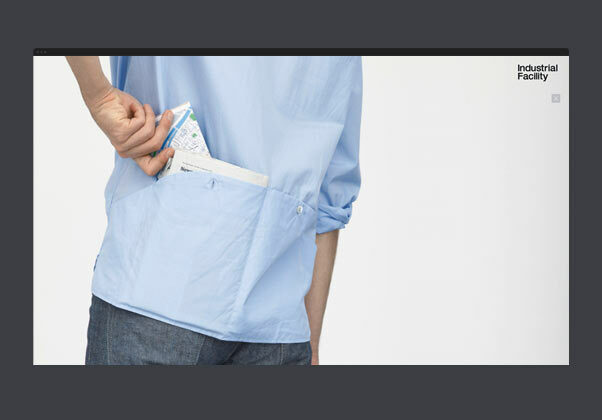 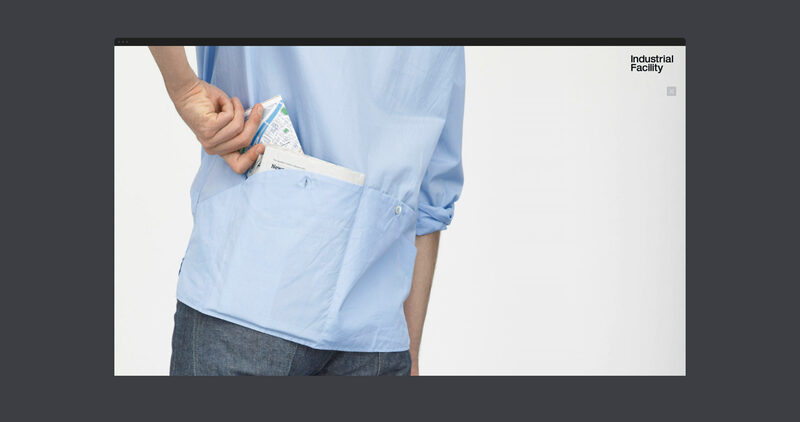 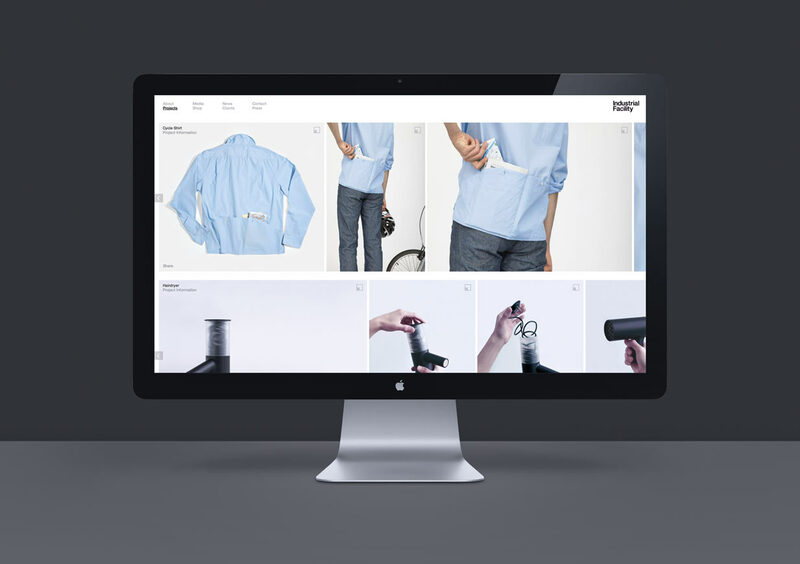 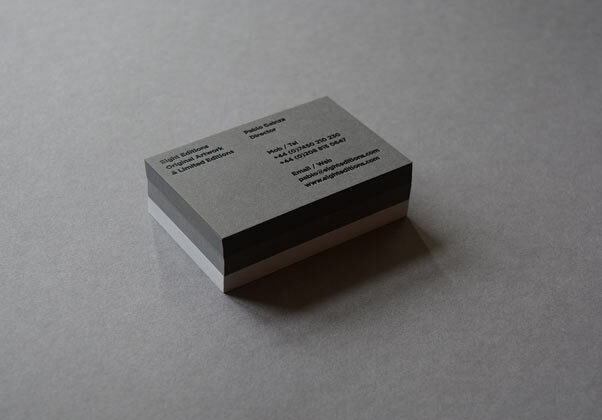 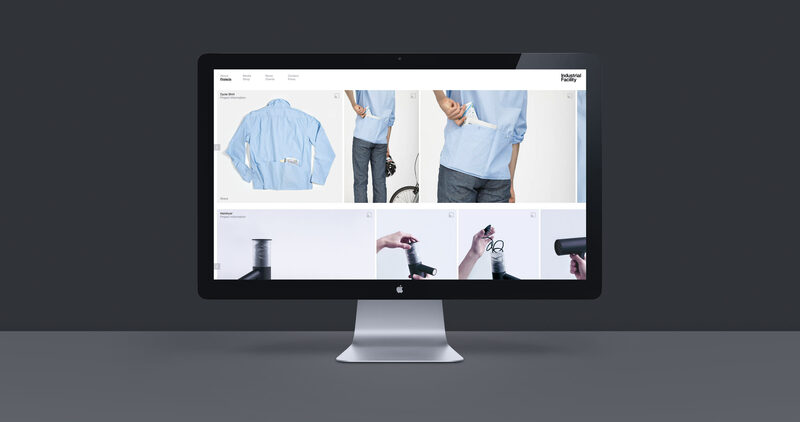 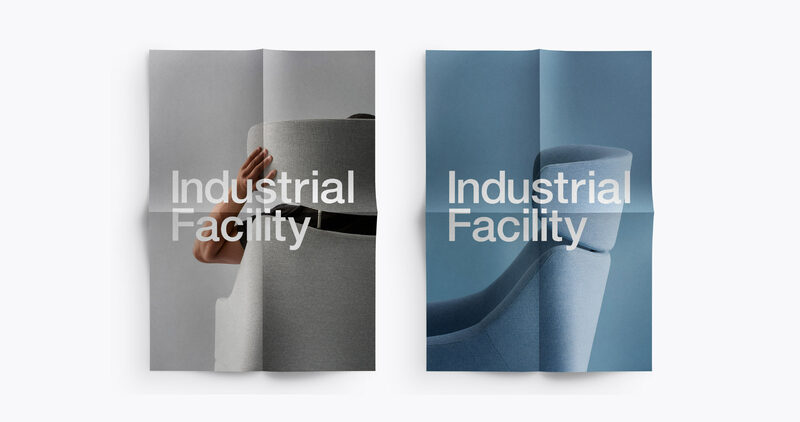 Sam and Kim also operate as Creative Directors for Muji Europe. 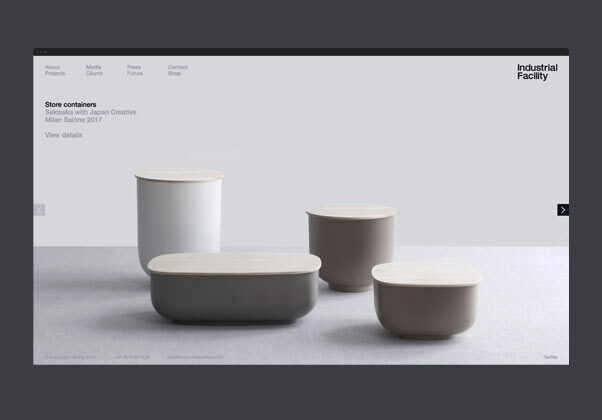 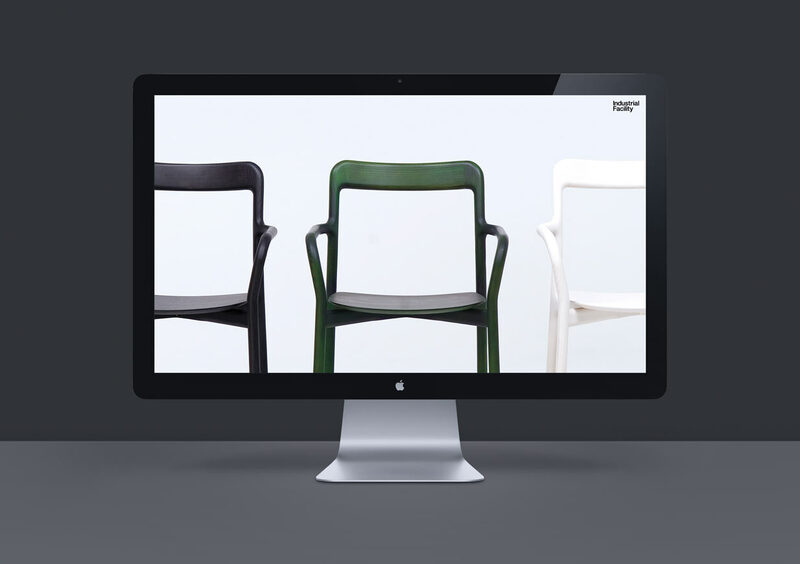 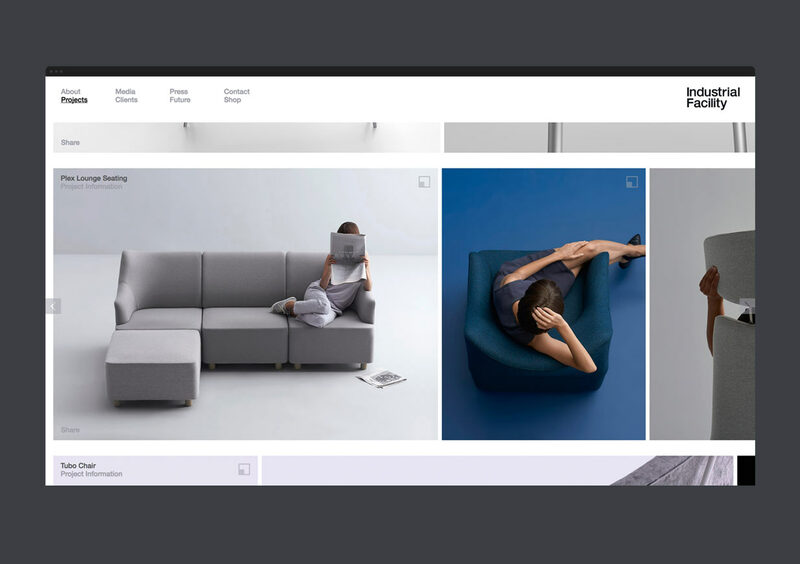 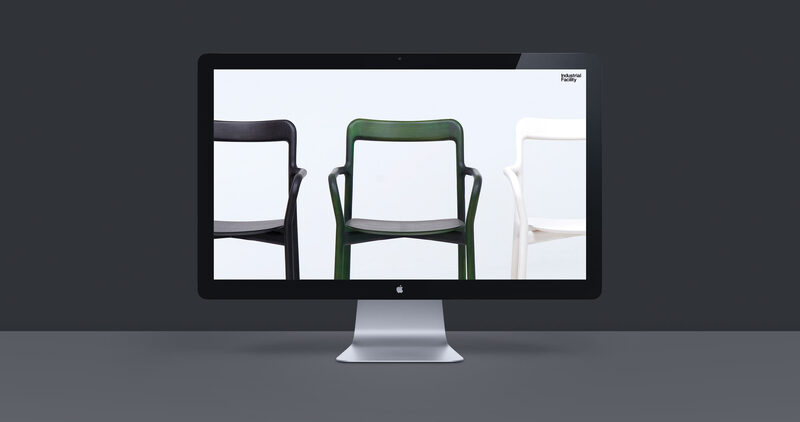 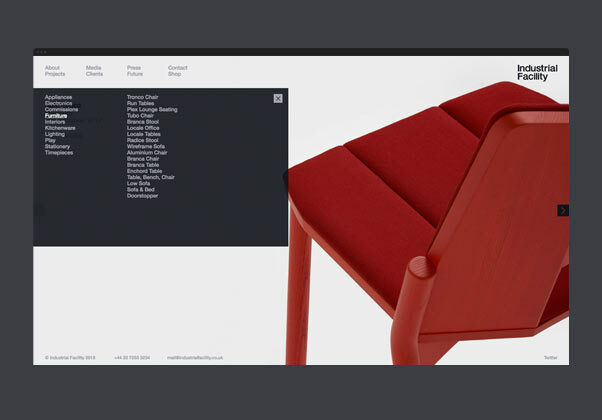 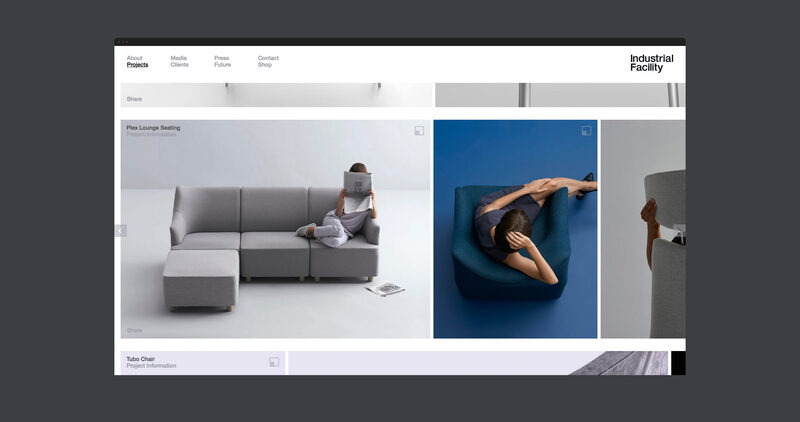 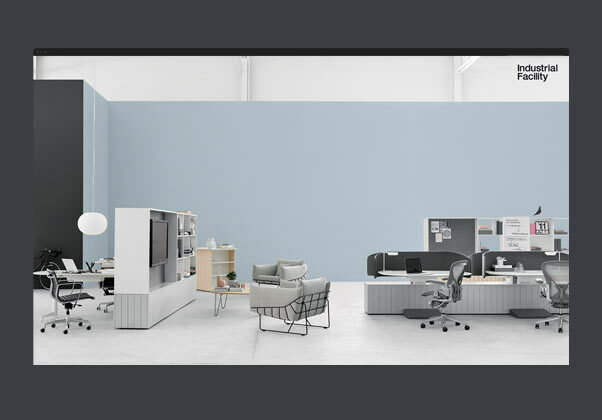 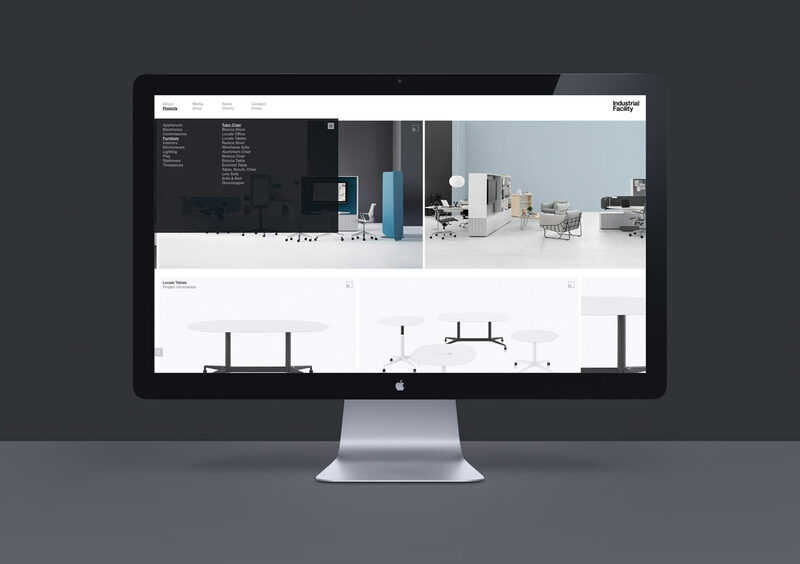 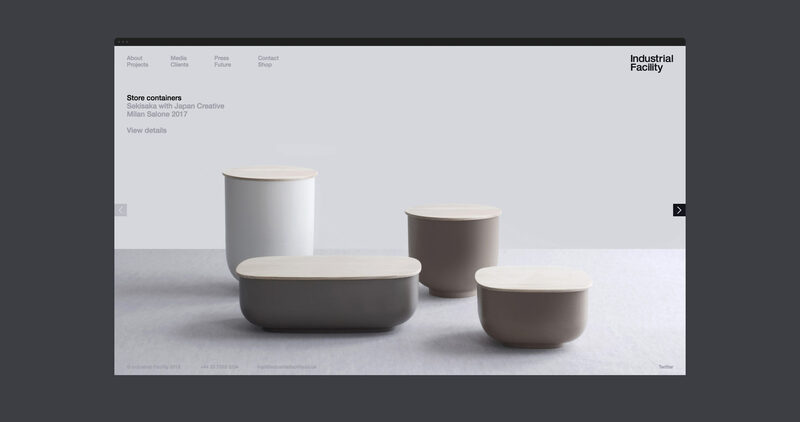 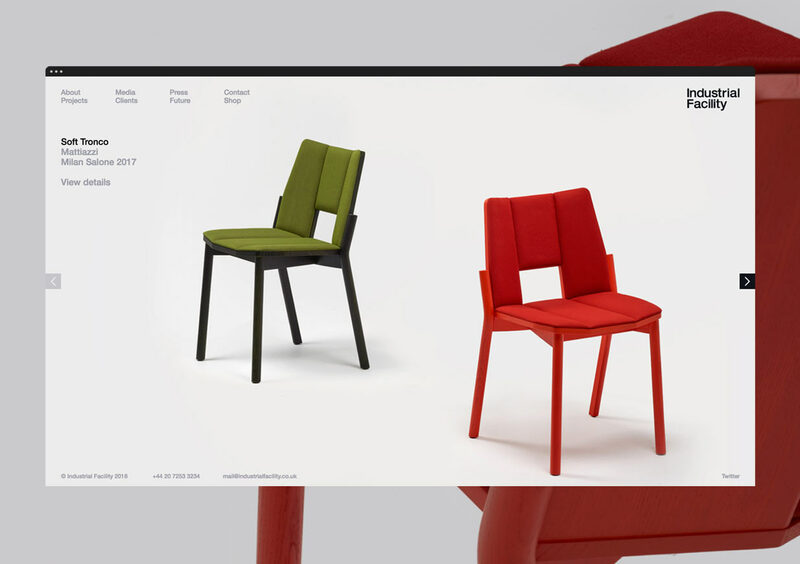 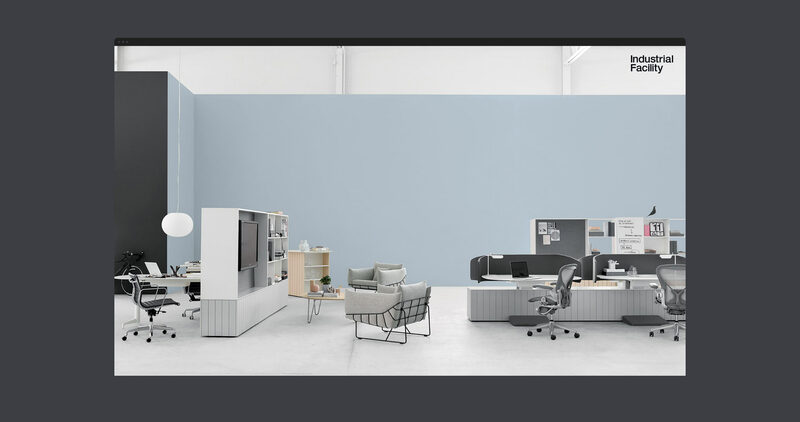 Industrial Facility asked Stylo to design and build a content-managed website to house their diverse design output which covers appliances, electrical, furniture, interiors and much more, which also reflected their highest design approach to everything they do. 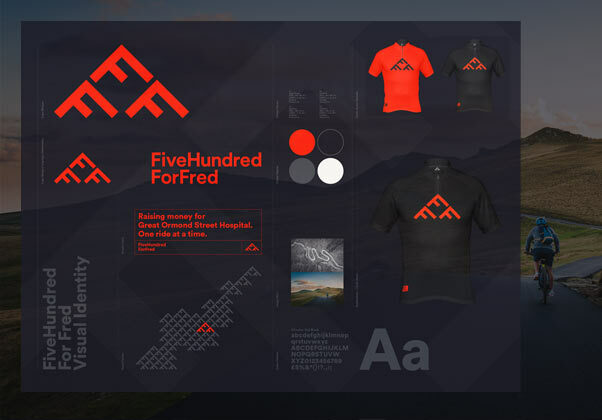 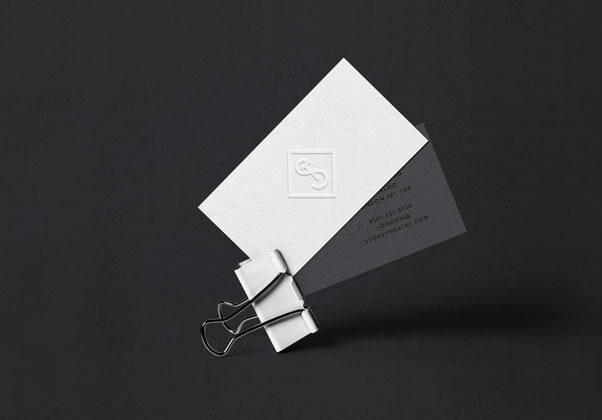 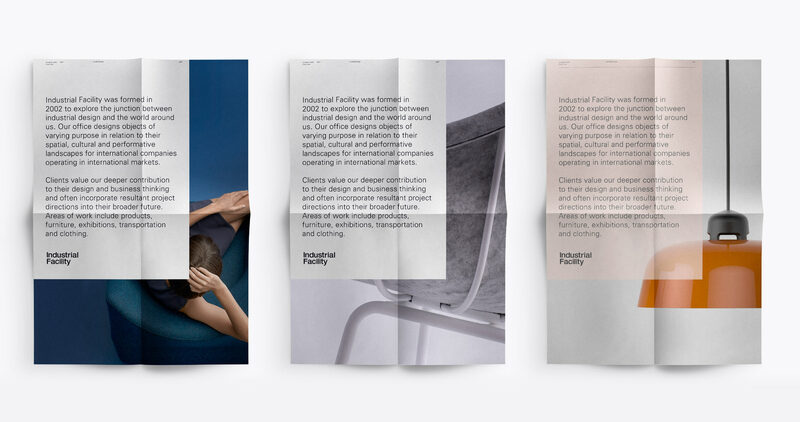 As a by-product of initial design stages we also developed a simple typographic identity to better represent the direction of the company. 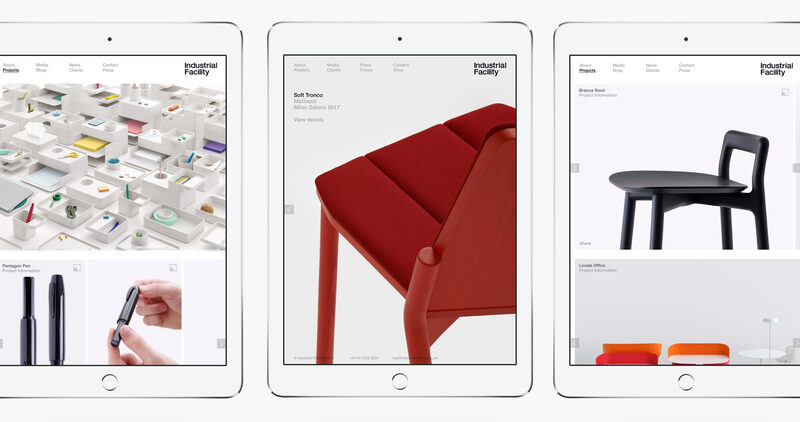 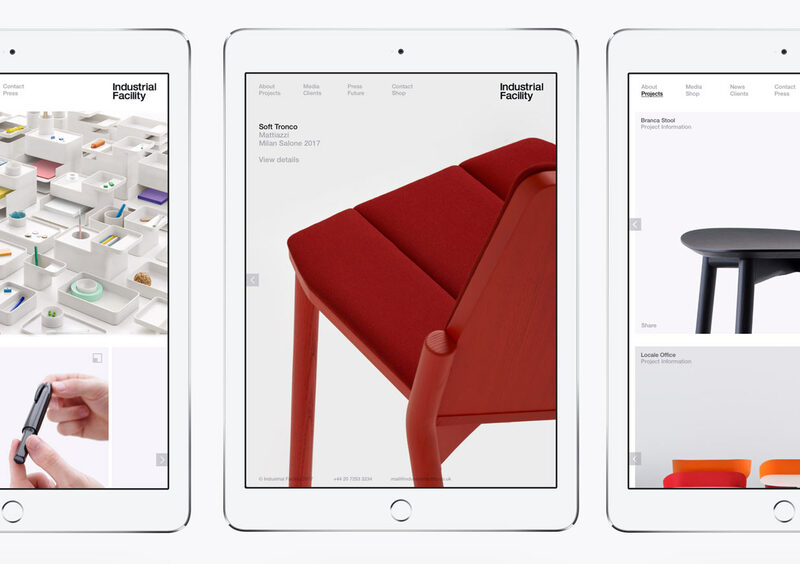 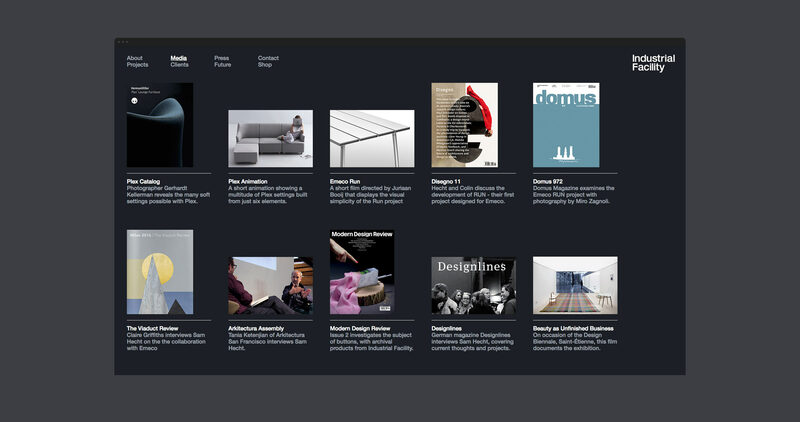 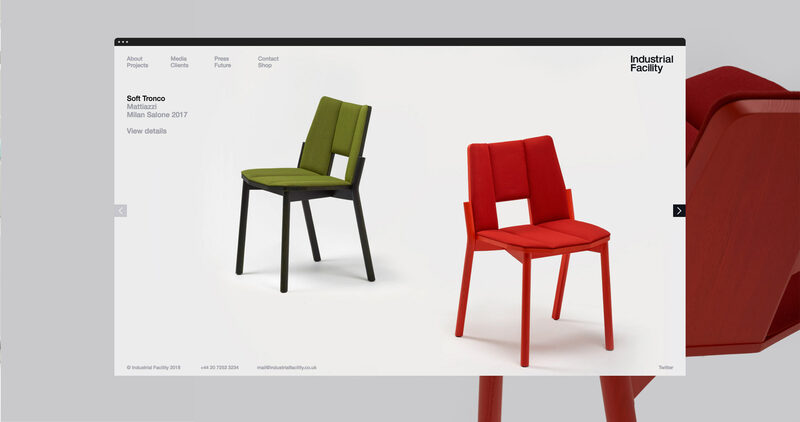 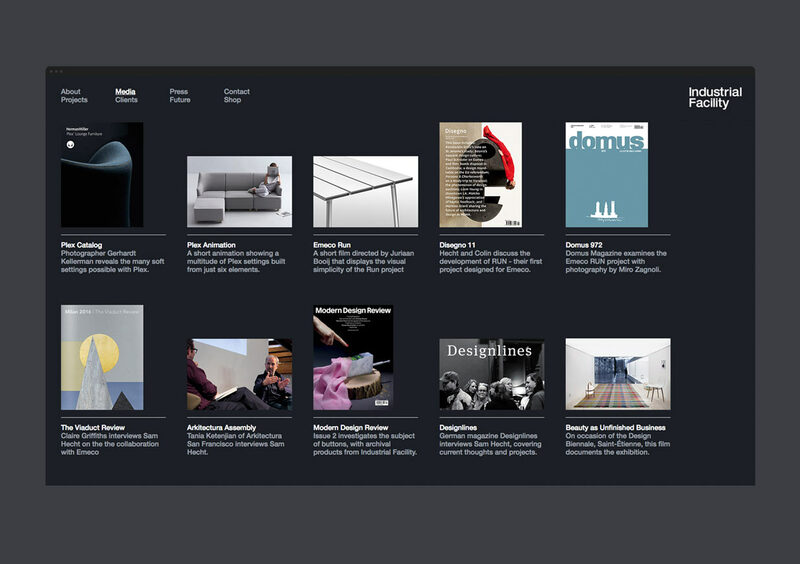 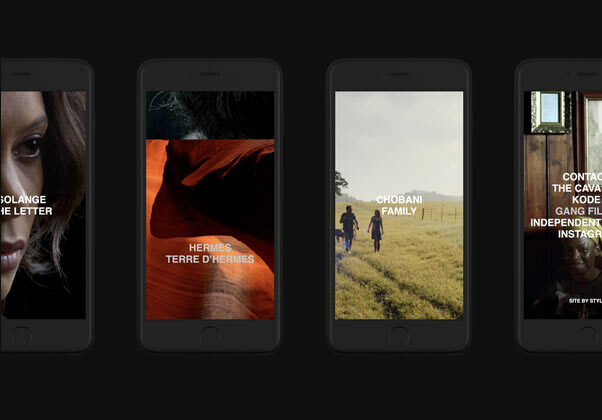 In redesigning their considerable project online portfolio to showcase and house their ever-expanding output we developed a navigation that utilised a digital version of the print technique of 'tipping in' whereby a smaller leaf overlays the main page. 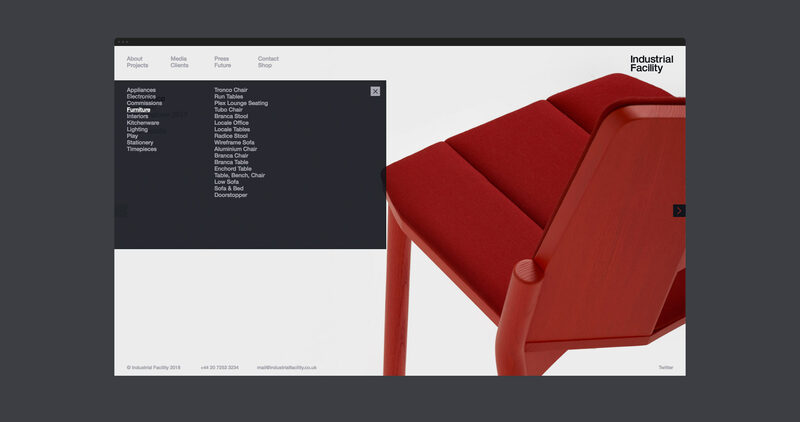 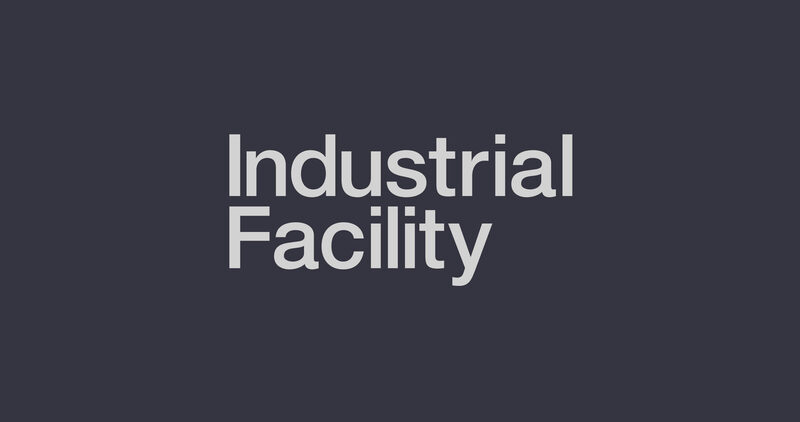 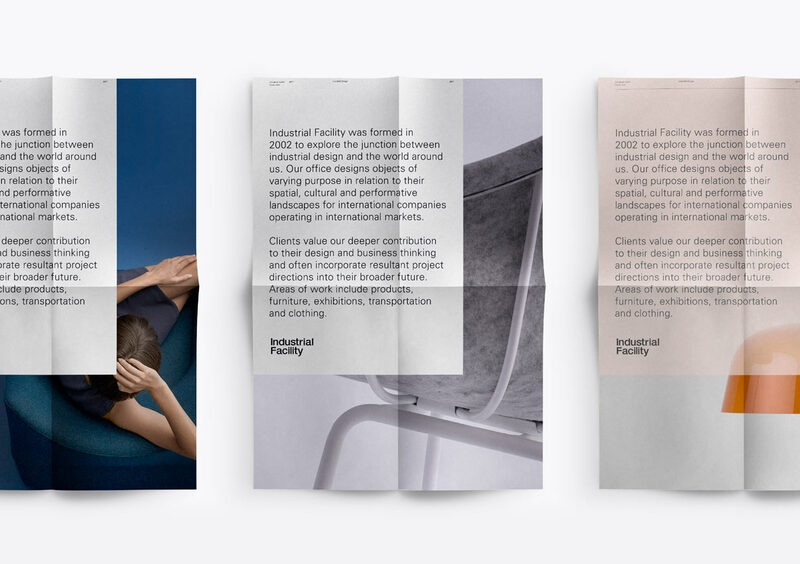 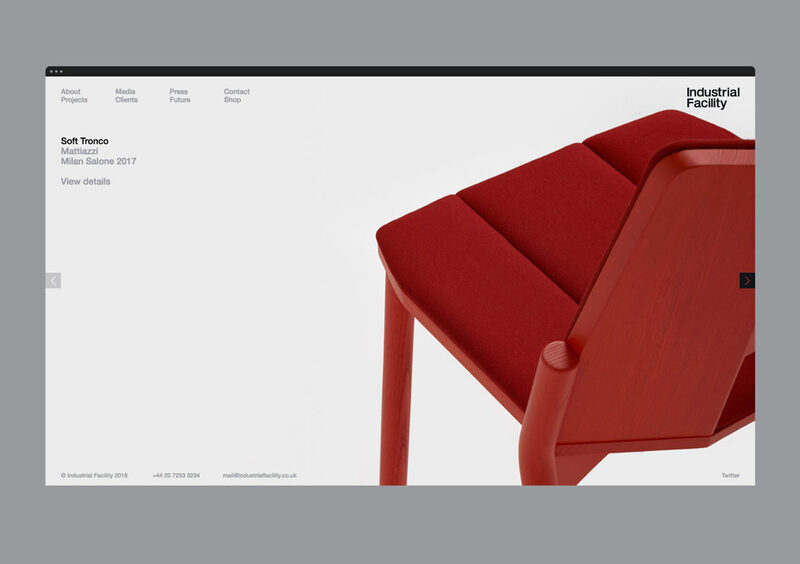 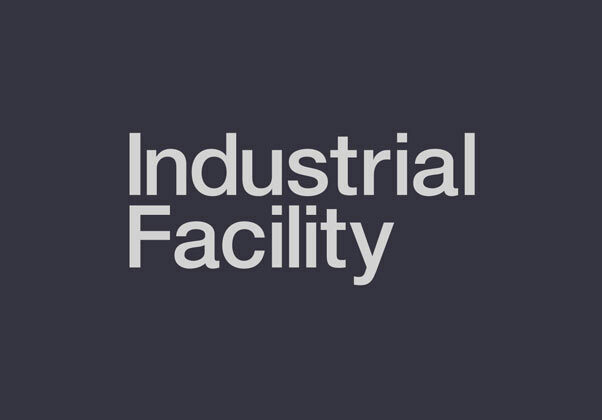 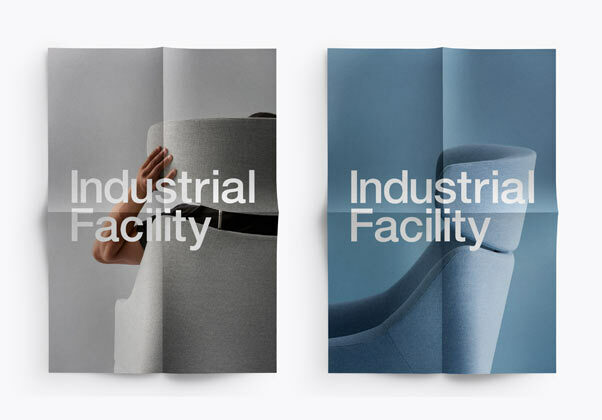 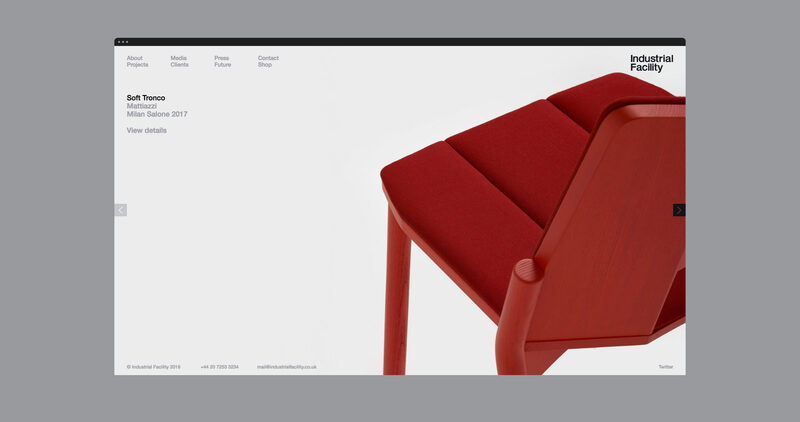 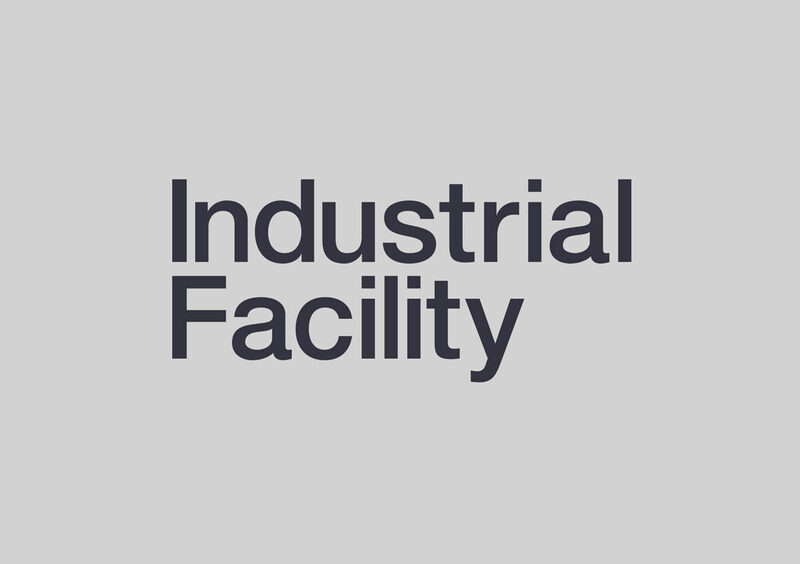 Coupled with a fully responsive website showcasing more than 80 different products across multiple categories and a stripped back, utilitarian design, the end result perfectly reflects Industrial Facility's reductive ethos.